Did you know that more than 1 in 3 women are currently living with some form of cardiovascular disease? Rock your red and put yourself first by making a commitment to stand with the American Heart Association at the @AnchorageHeart Go Red for Women Conference and Luncheon on Feb. 27. Congratulations to Dr. Jared Kern and all of the 2018 participants for completing this years Mt. Marathon race in Seward, Alaska. 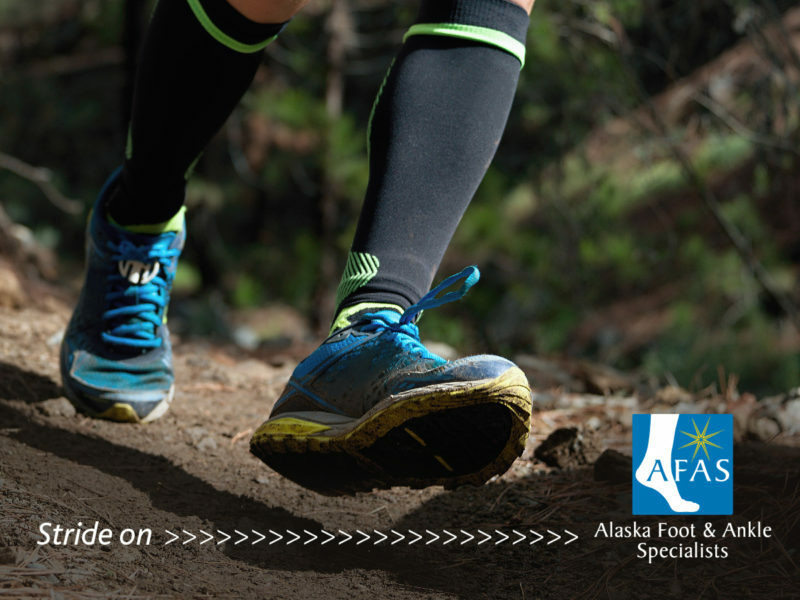 Alaska Foot & Ankle Specialists are proud to sponsor Dr. Jared Kern on his third Mt. Marathon Race in Seward, Alaska. 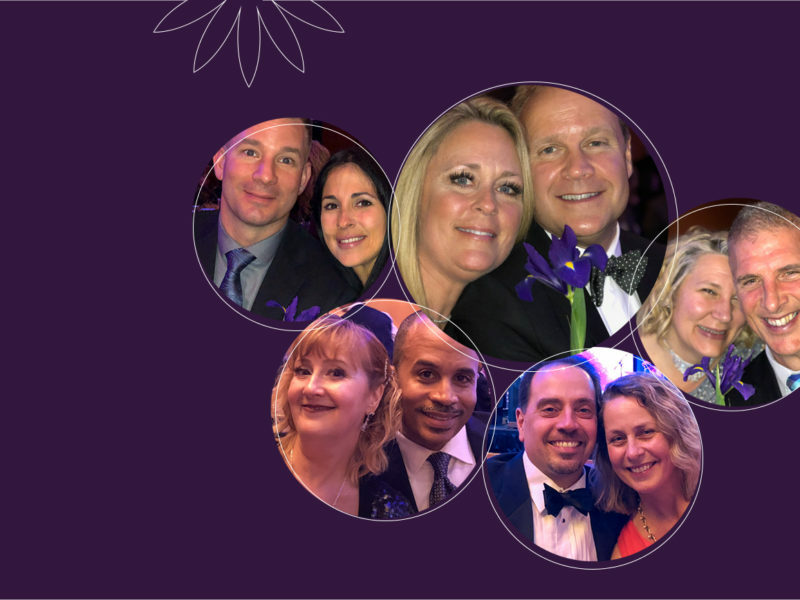 Alaska Foot & Ankle Specialists are proud to support the 28th Annual Catholic Social Services Wilma Carr Charity Ball. Alaska Foot & Ankle Specialists and Dr. Jennifer Jansma are proud to sponsor Iditarod 2018 musher Alan Eischens and his sled dog team. Dr. Jennifer Jansma will be speaking at the 2018 Go Red for Women conference on Wednesday, February 28th at the Dena’ina Center. Team 23 riders, Stan James and Paul Sindorf reached the finish line in Fairbanks, Alaska on Saturday, February 24th. 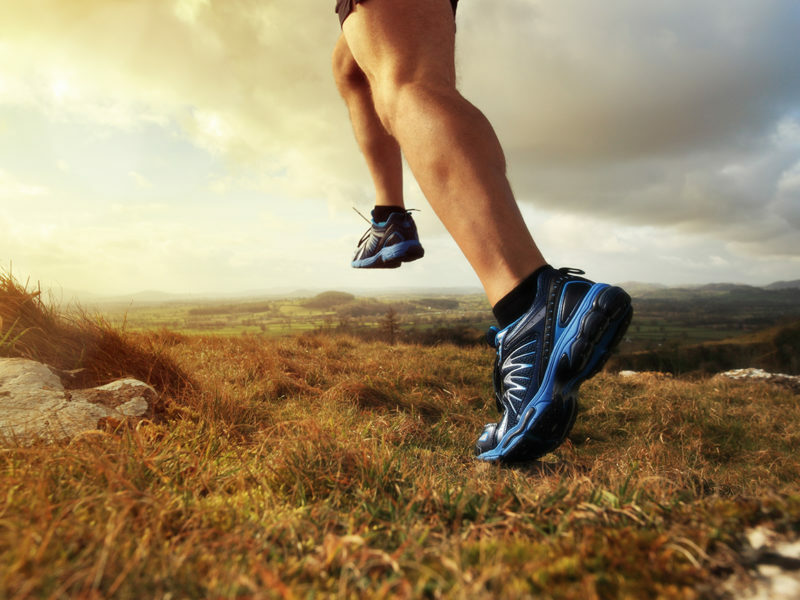 Accelerate Your Foot and Ankle Healing with Extracorporeal Shockwave Therapy (ESWT). Each ABFAS Board Certified Foot and Ankle Surgeon are specifically trained to diagnose and treat the foot and ankle. Alaska Foot & Ankle Specialists are proud to support the American Heart Association's Alaska Heart Run. Saturday, April 21st at the Alaska Airlines Center. Alaska Foot & Ankle Specialists (AFAS) is a team of board-certified foot and ankle doctors with training and experience specific to ailments occurring below the knee. Our podiatrists utilize the most cutting-edge technology available in Alaska. We welcome first-time patients without referral. We’re conveniently located in mid-town Anchorage and Wasilla. Call us today or use the contact form below to schedule your next appointment. “Dr.Heilala, thank you for the amazing foot surgery from last August. I am up and around walking, jogging, rock climbing, all without the pain of a bunion! Hallelujah! Thank you for your professional and effective service. I am a big fan! Many blessings to you & yours.” – Kim H.
Please enter a brief description of your inquiry or consult request.